love the pic and the quote...so very true! or as dash2 would say... fwwwweeedom! you'll find being in a military familiy gives you such a great appreciation for freedom and raising kids in the military gives them one too. double perk! 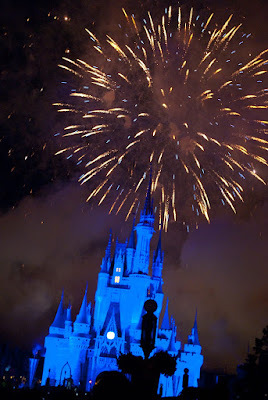 your pic makes me want to head back down to disney. my parents are there this week and I'm JEALOUS!